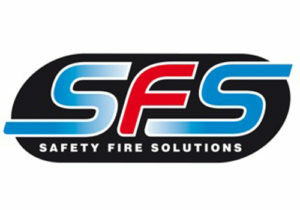 Safety Fire Solutions specialises in the supply of high quality and competitively priced fire alarm, nurse-call and disability equipment. The company offers a free design service, sales and technical support as well as free in-house training courses. Visit the stand for our catalogue and see a range of great new products.